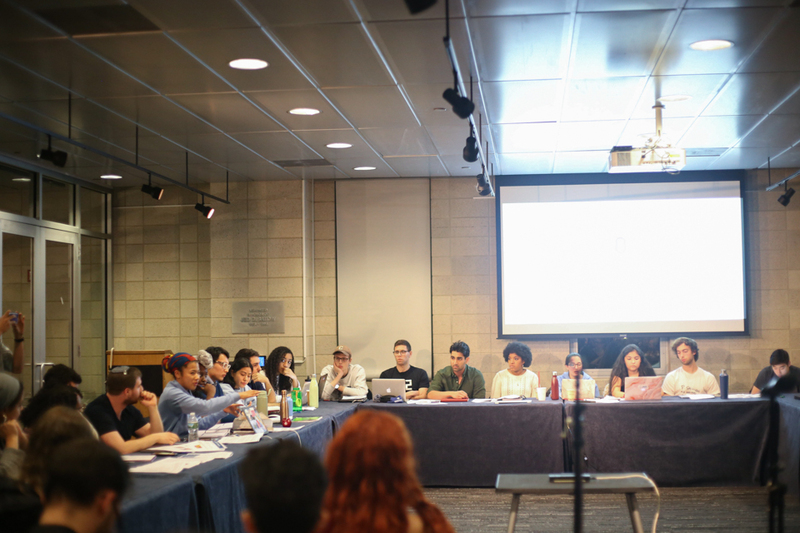 On Sunday, as the clock inched towards midnight, Columbia College Student Council voted against putting a boycott, divestment, and sanctions movement referendum on the ballot. I believe the decision was the right one. Student council should not be putting initiatives that target and alienate specific identity groups on campus to a student vote. However, as a senior in Columbia College, I am ashamed of how my council failed to represent me that night for one simple reason: The vote on whether to have a referendum was conducted by secret ballot.